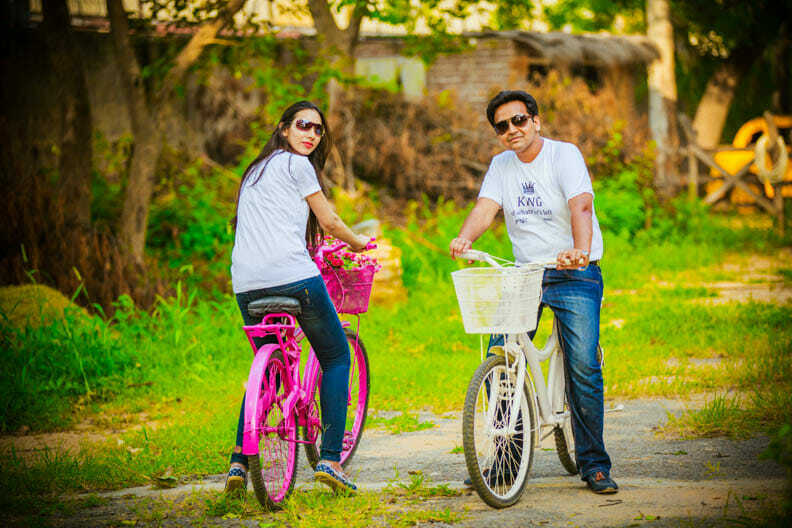 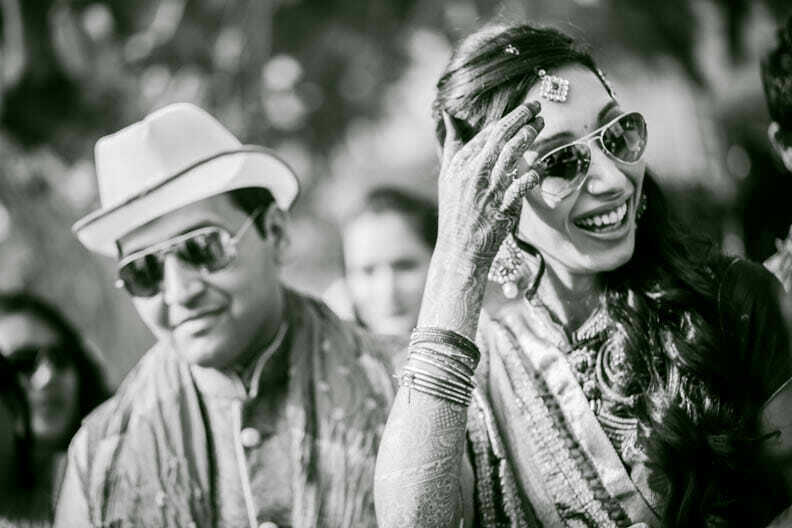 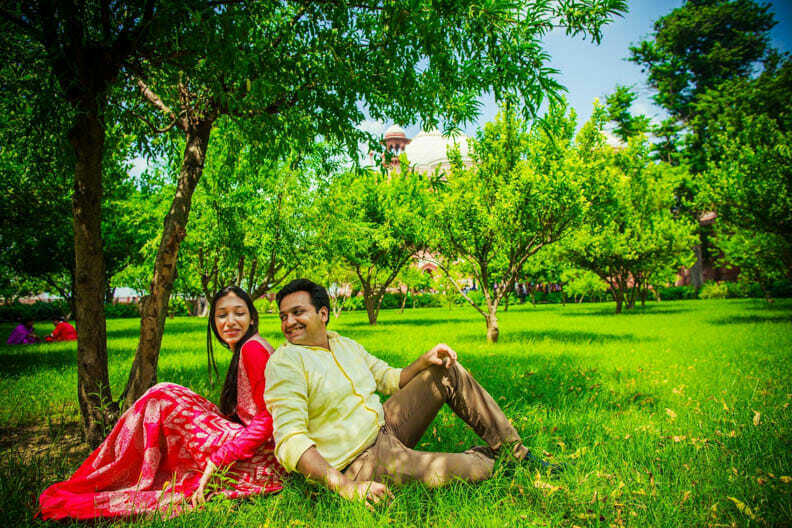 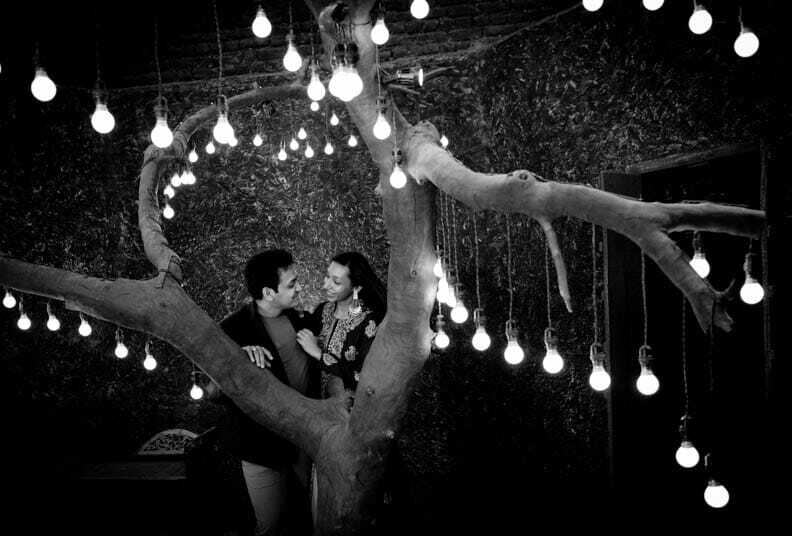 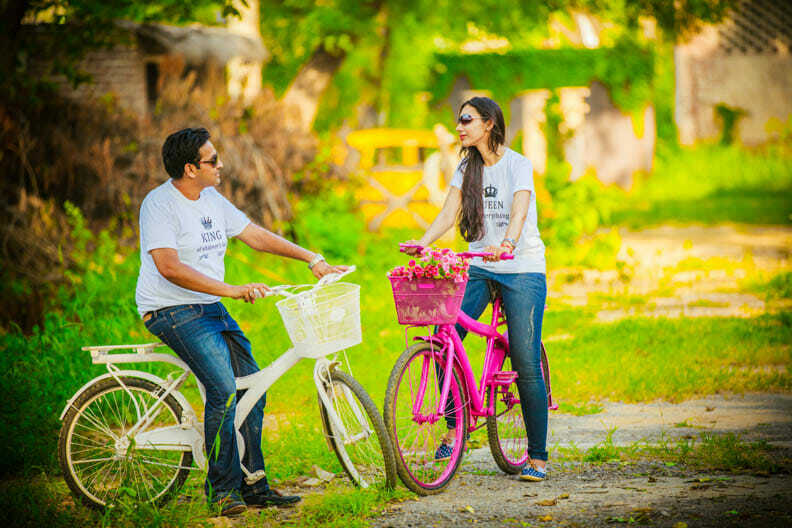 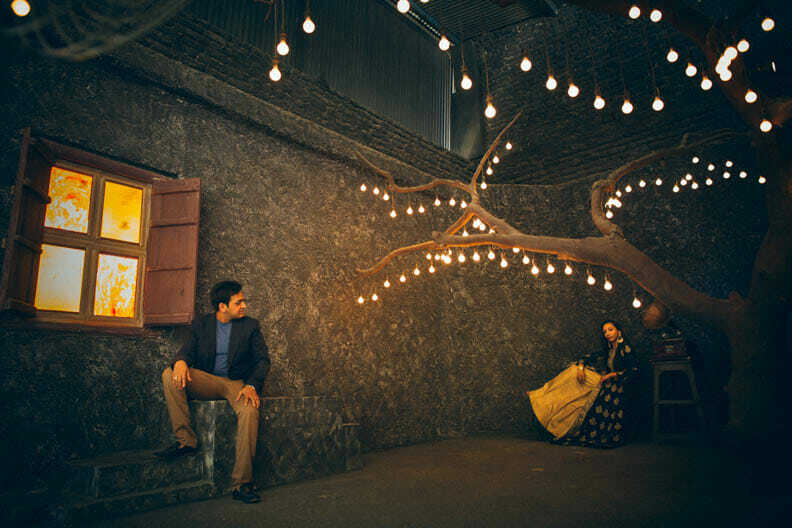 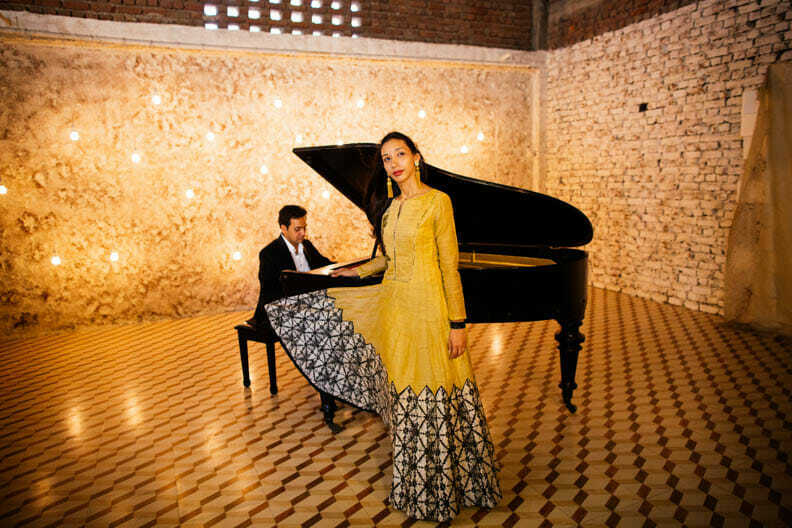 Shalini and Prakash-a match made in heaven and captured by CandidShutters-the destination wedding photographer Agra. 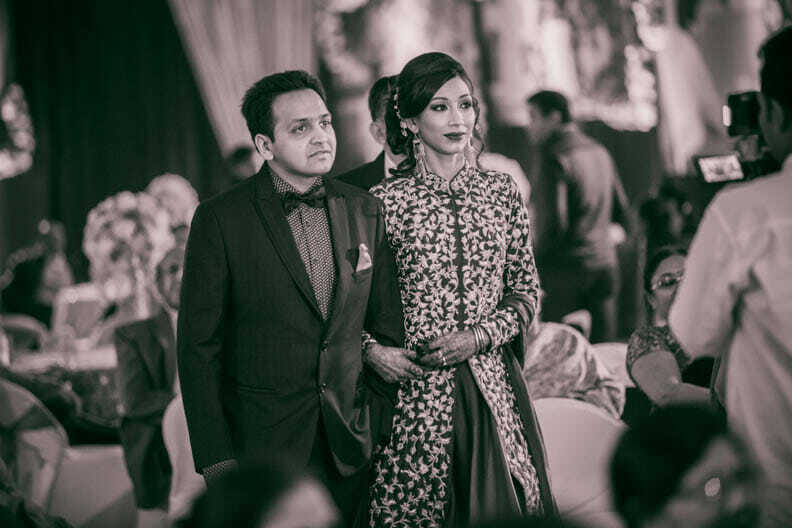 Love lies in the thoughtful glances towards each other, in the satisfying feeling that your loved one is by your side, adding to your strength and making you feel complete. 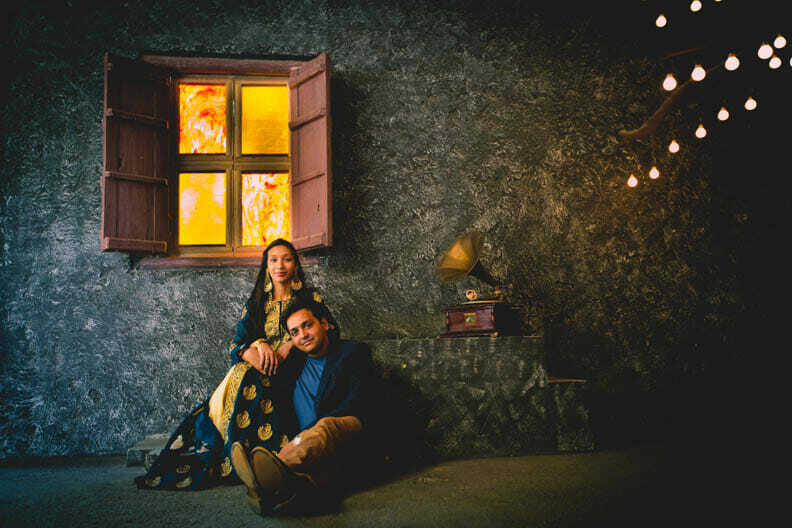 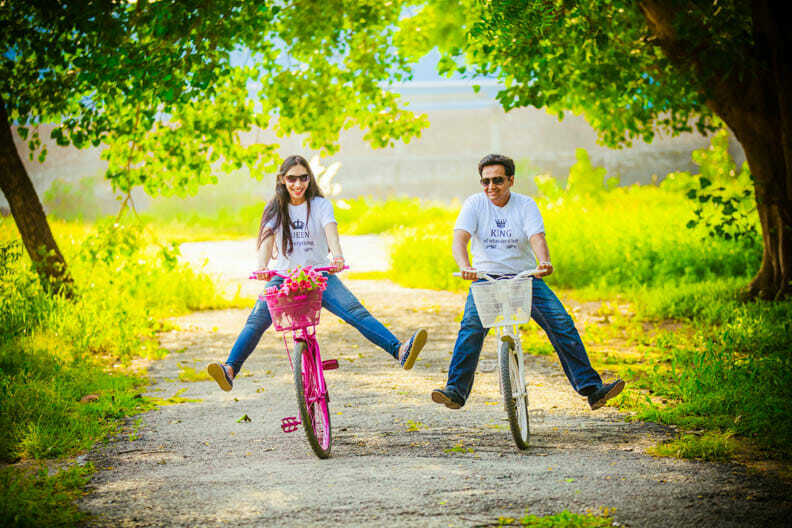 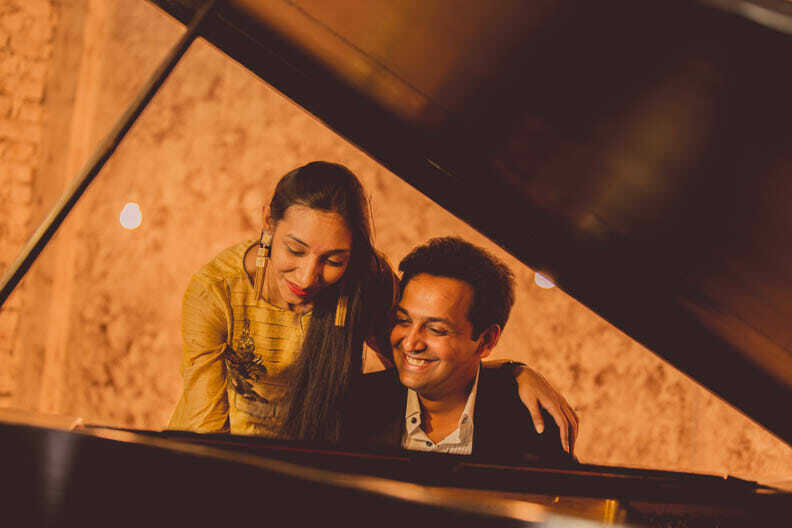 A marriage arranged for two souls who bring out the sweet side of romance. 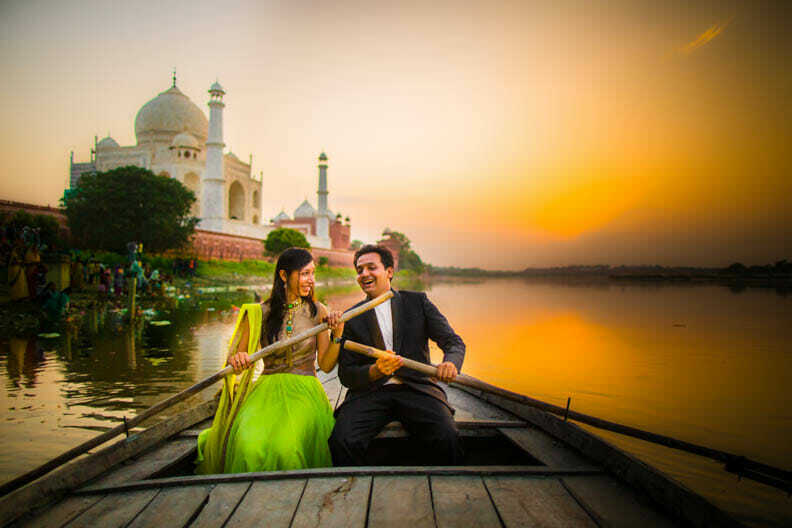 A feel good love story of this endearing soft spoken couple who decided to seal their love by the side of the Taj Mahal- An epitome of love’. 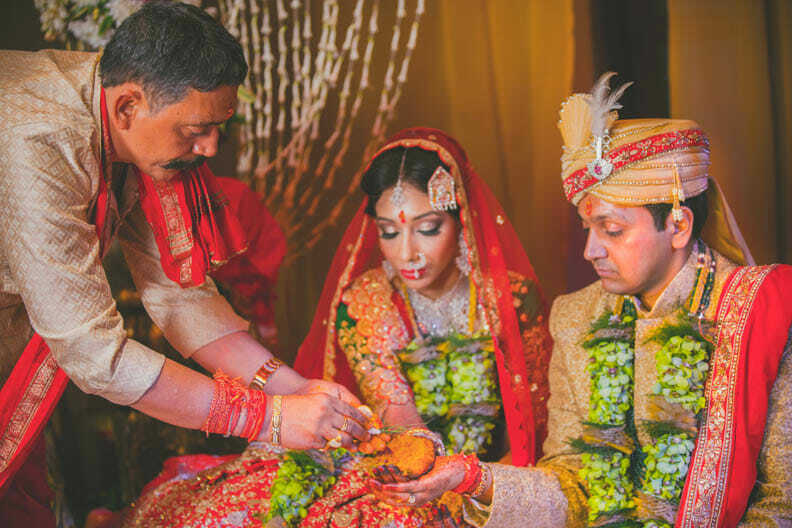 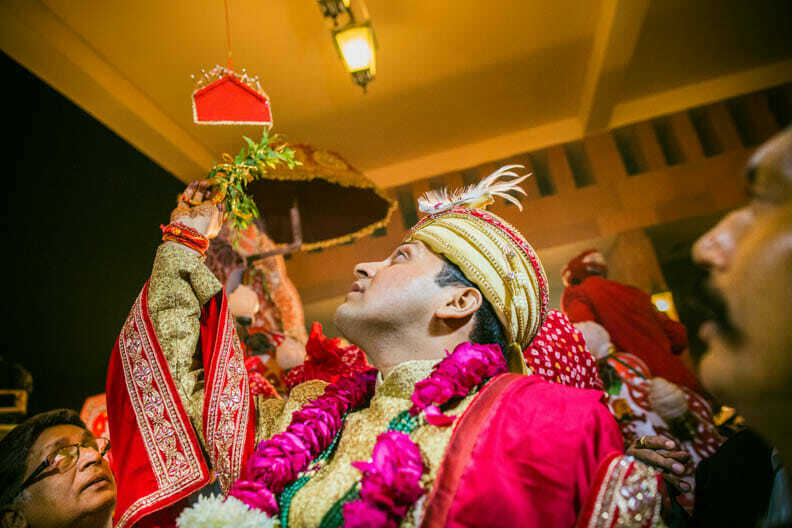 A lavish Marwari wedding held at Agra in the backdrop of Taj Mahal, Shalini & Prakash’s wedding will be remembered for over a thousand beautiful subtle emotions the couple experienced towards each other. 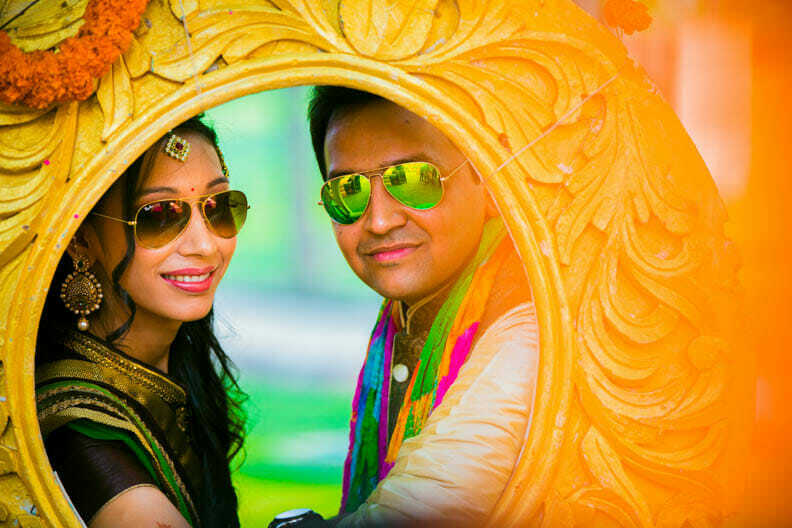 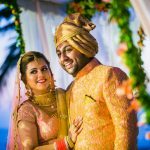 Come be a participant of their extravagant Marwari wedding affair held by the Taj and captured by the destination wedding photographer Agra. 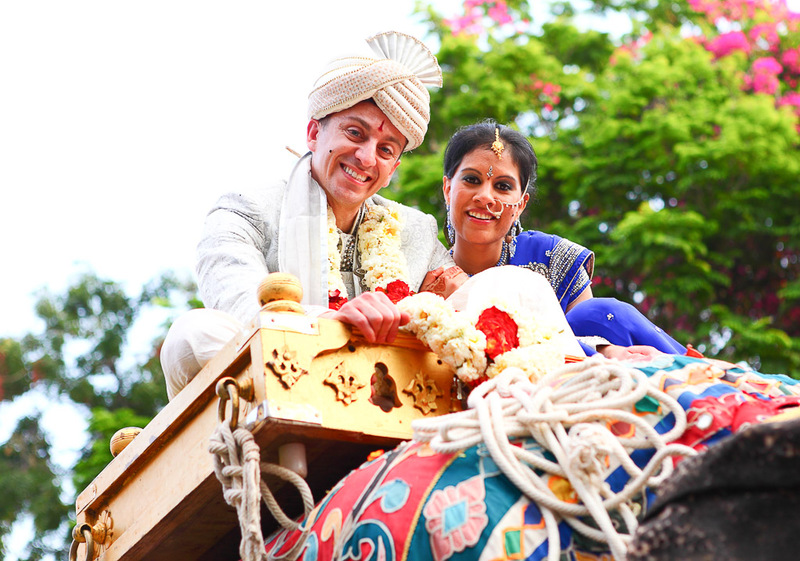 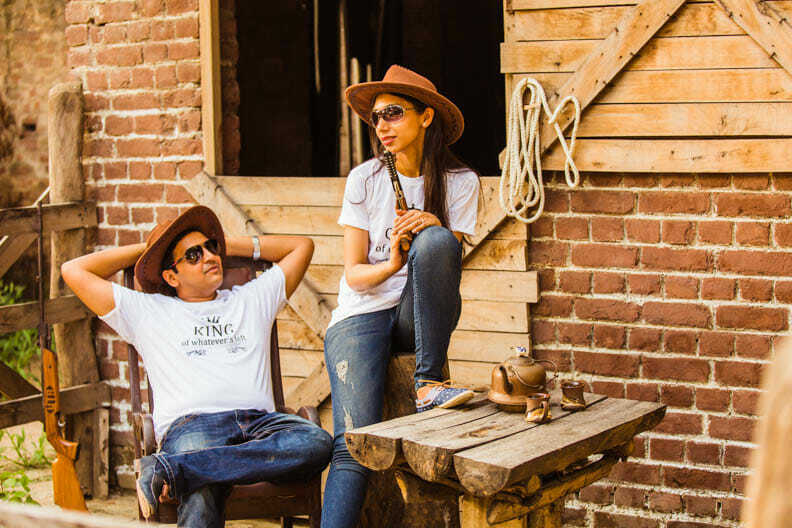 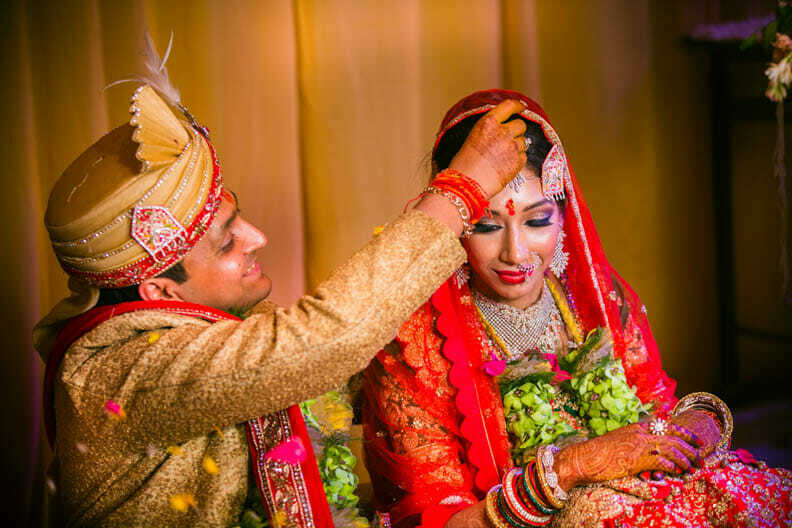 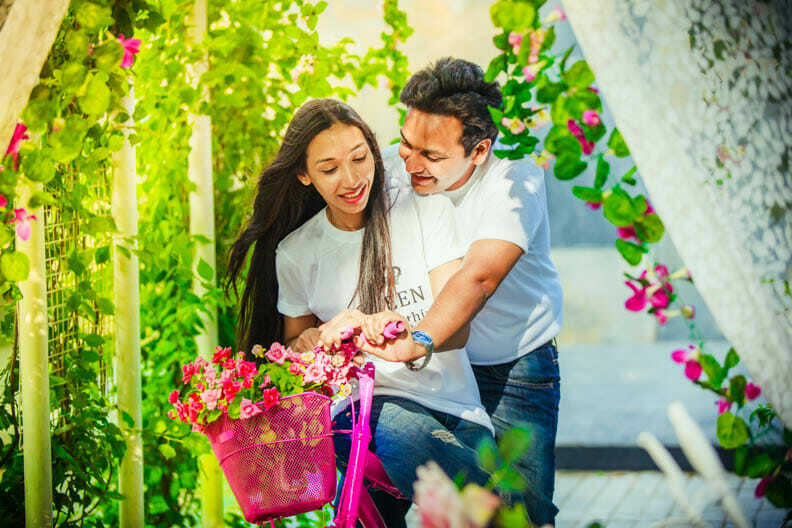 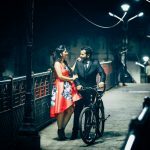 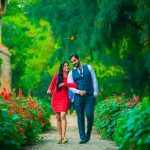 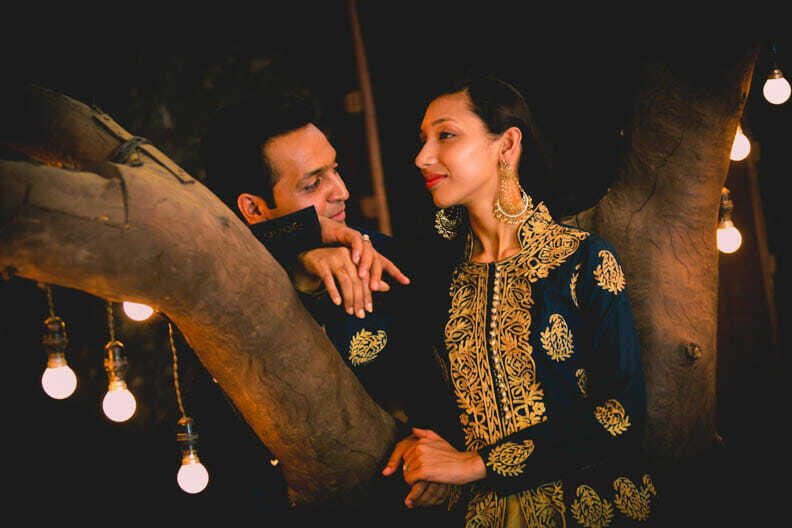 With a couple shoot at the magnificent Taj Mahal and the beautiful locales of Delhi, this couple knew how to make their wedding a cherished moment for years to come. 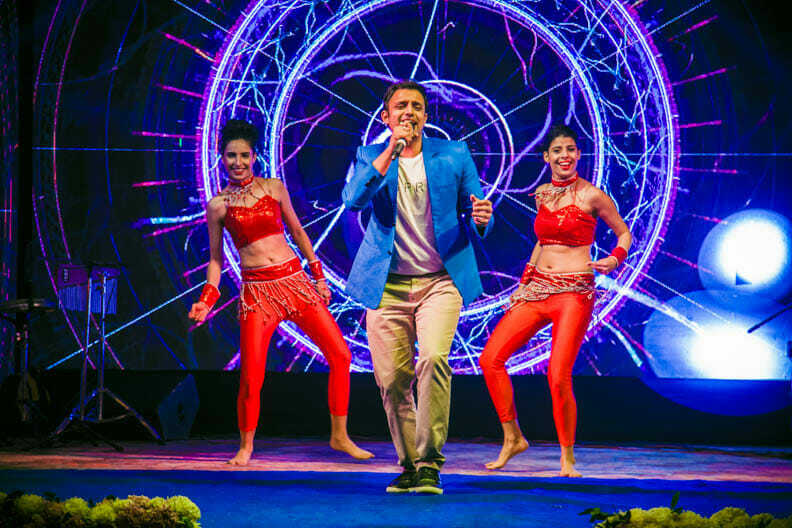 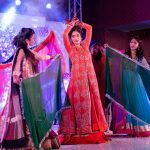 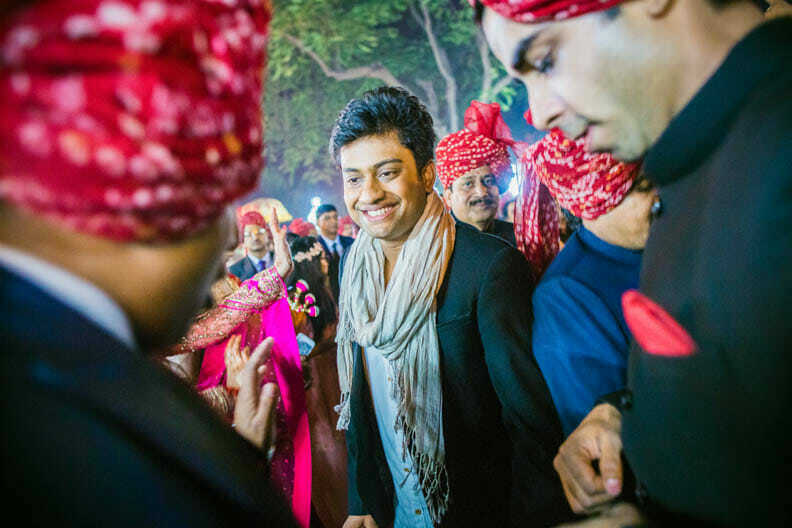 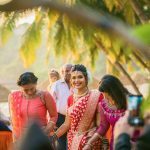 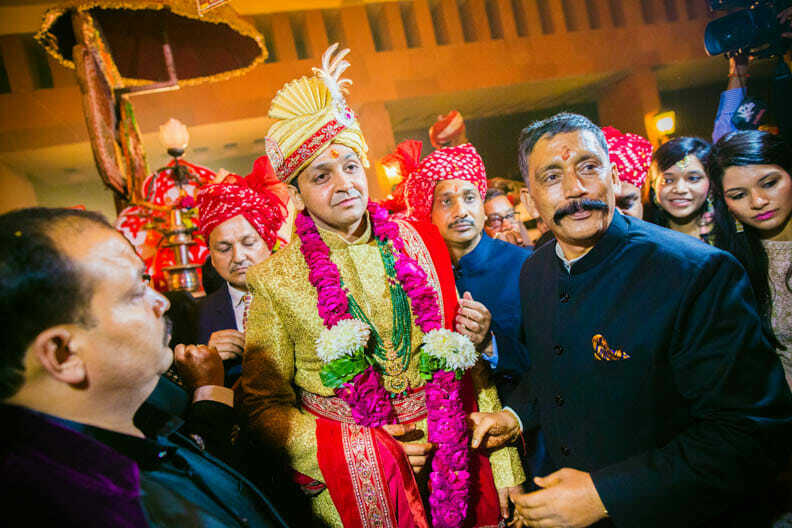 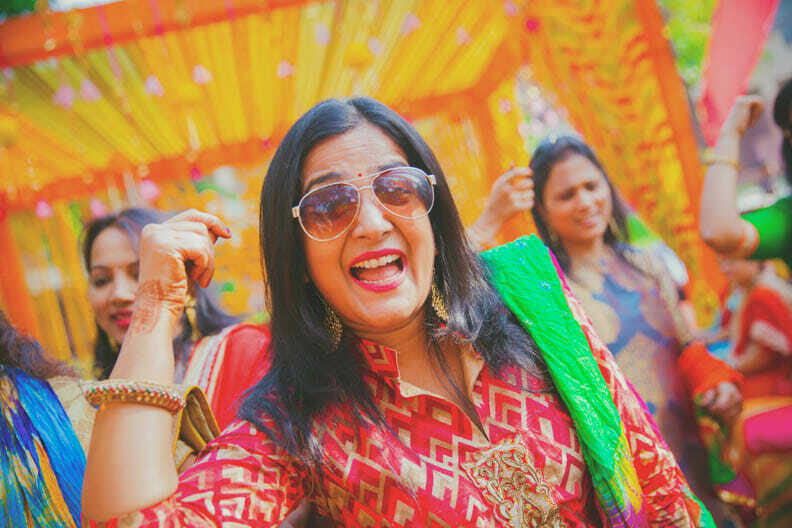 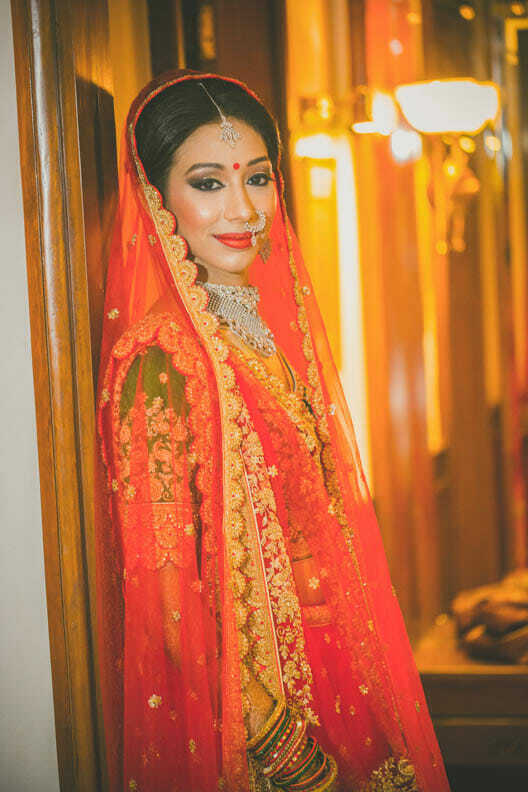 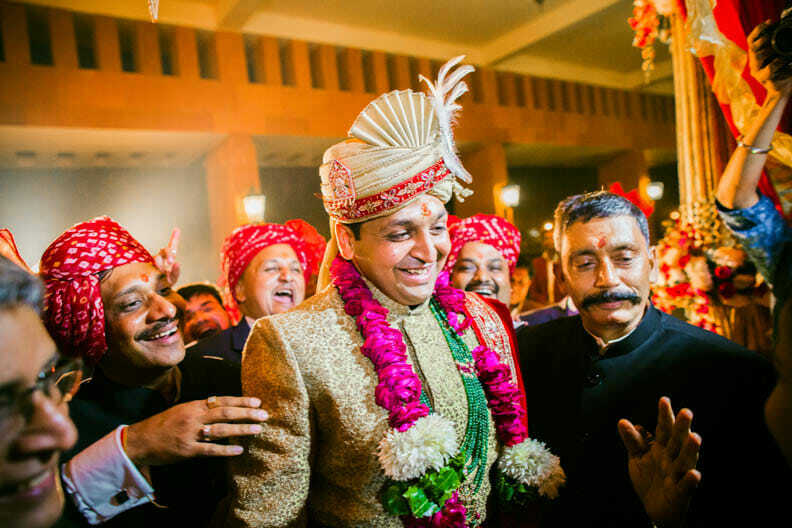 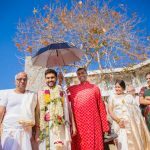 A power packed event spread over five days, this wedding had the entire entourage from groom’s side coming from Nepal while the bride hailed from Jharkhand. 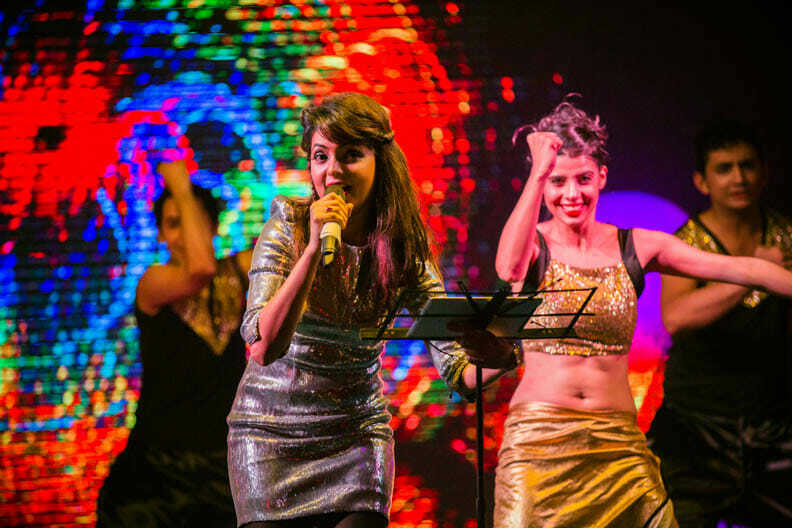 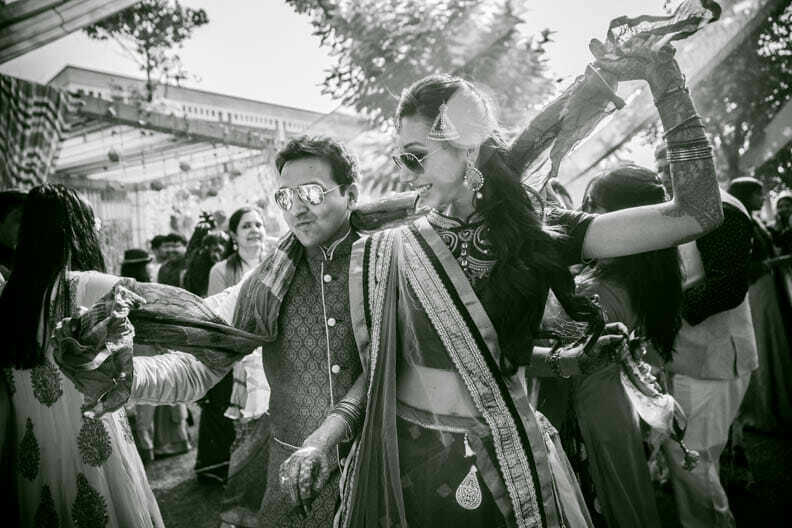 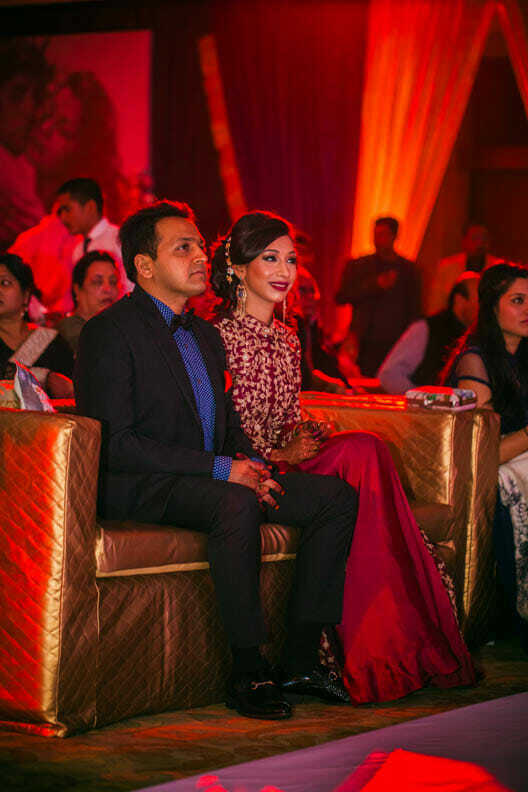 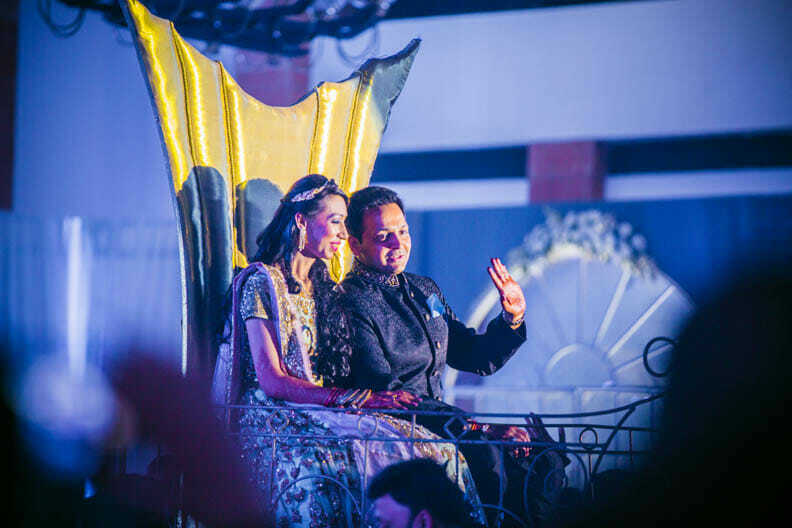 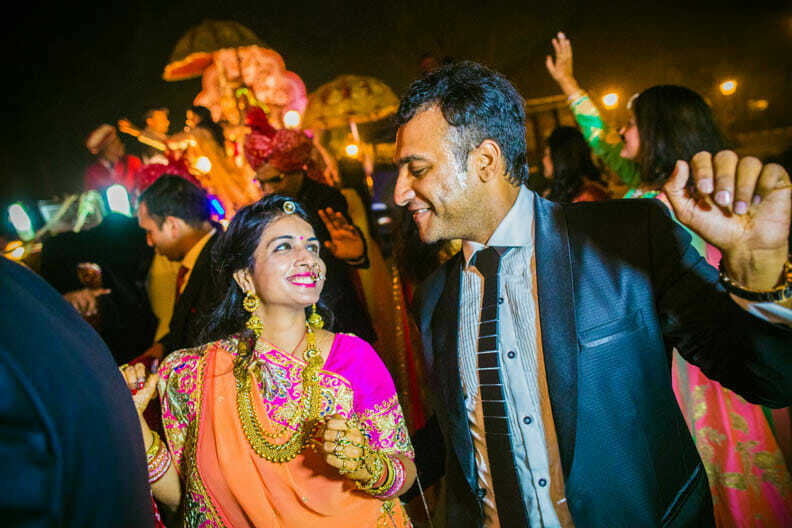 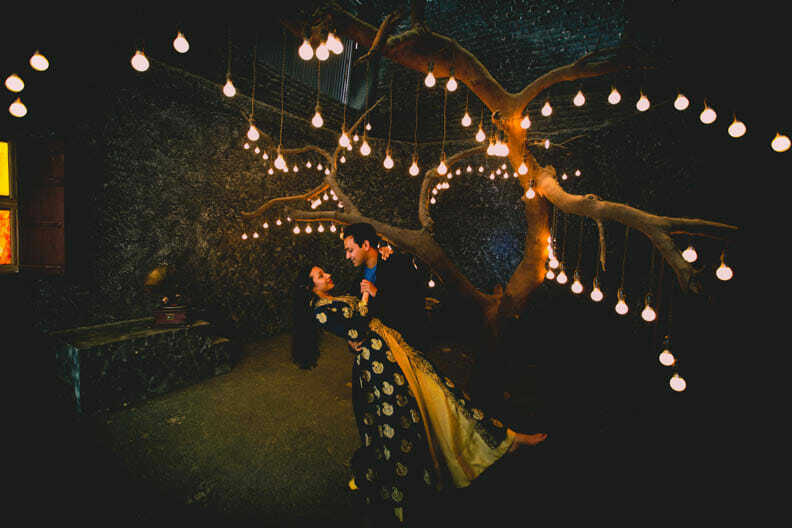 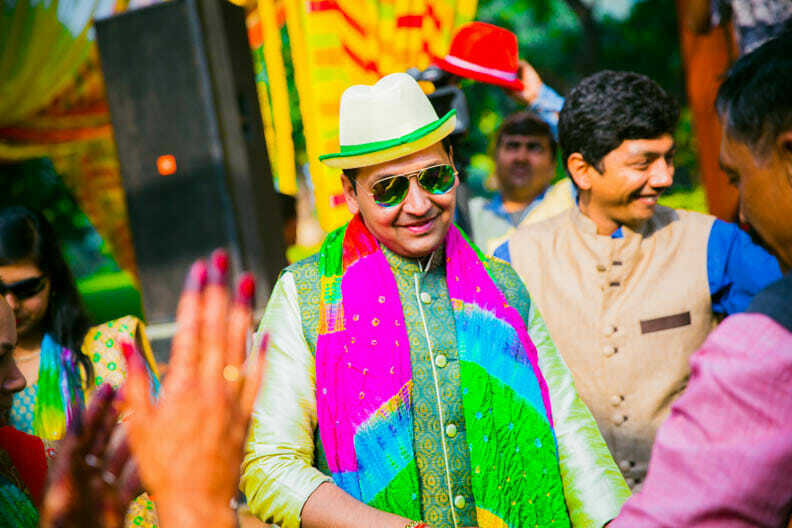 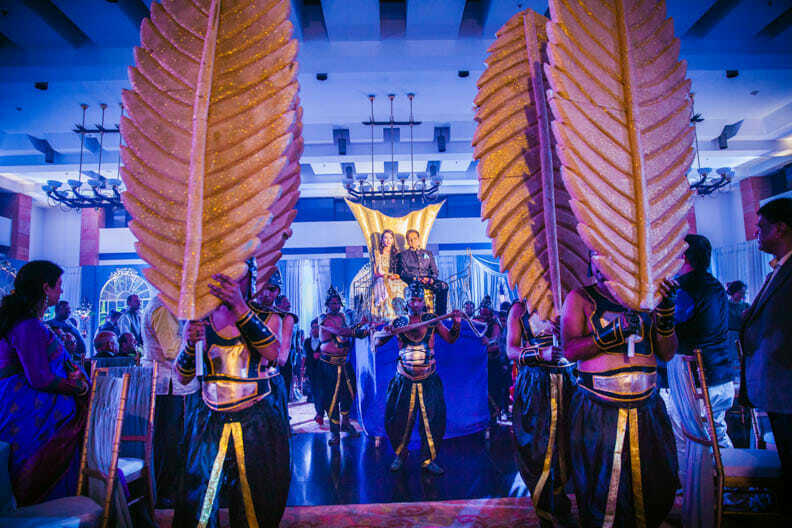 From a lavish sangeet party filled with feet tapping numbers and dancers called from overseas, this wedding indeed was a ‘Celebration of the Real Great Indian wedding’ styled the Rajwadi way alongside the above of love-The Taj.